If your phone has a Qualcomm Snapdragon processor in it and is fully Project Treble enabled, you may be able to check out an Android P Beta ROM ported over by XDA user erfanoabdi. The catch is that your device needs to have an Android 8.1-friendly vendor image, the place where your device’s OEM stores proprietary bits that help to interface with the hardware. This pretty much means that your device has to be running Android 8.1 Oreo already, and Android 8.0 Oreo is the bare minimum, since an 8.1 vendor image can’t be used with an Android 7.0 Nougat based system partition. The ROM was ported over from the Google Pixel XL, so if you have an older Snapdragon device like a Samsung Galaxy S5 or an older Nexus device, you may not be able to get this running even if your device has hacked-together 8.1 blobs in the vendor folder. Installing this ROM requires your device’s bootloader to be unlocked, of course, and makes extensive use of both ADB and TWRP. The ROM has essentially been hacked together by ripping out the bits that were specifically made for the Pixel XL and replacing them with blobs that a wider variety of devices can use, so the chances of a hardware malfunction of some sort are quite high with this project. On top of that, there are a number of known issues and workarounds that make this quite unsuitable as a daily driver. If you’d like to take the plunge after reading all of that, the installation process is as follows. First, throw your device into recovery mode. You’ll need to have already flashed TWRP at this point, of course. Once you’re booted up in recovery, either put the necessary installation files on an SD card and insert it into your device, or use androito push them. You’ll want to extract the system bits first, after a wipe of course, then mount the vendor directory separately and flash the remaining ZIP files according to priority. It’s worth noting that the way your device’s Project Treble is implemented matters here. For now, only those with a single-partition, A-only setup can flash the ROM. An A-B version is coming soon. 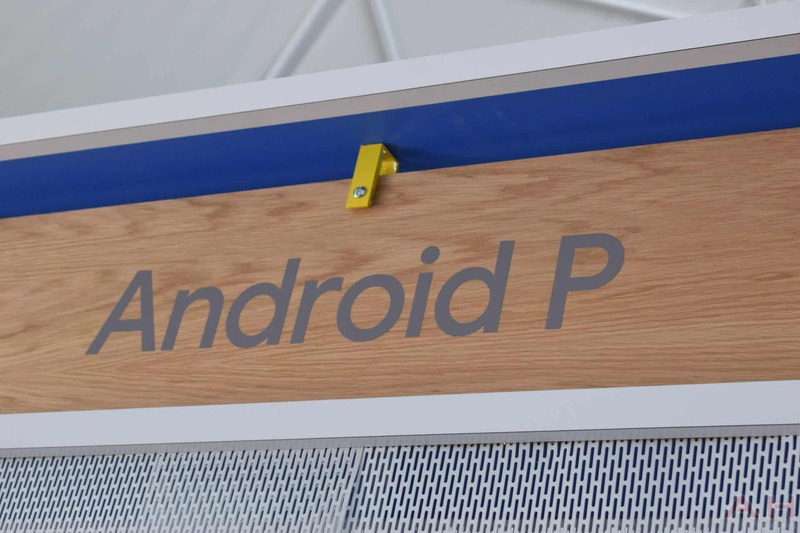 You are reading an article on the Android P Beta Rom Ported To Project Treble Smartphones. All materials on the site Gadgets F, а также и статья Android P Beta Rom Ported To Project Treble Smartphones - written for the purpose of information enrichment and we are happy if you like our magazine.